Just need to go and buy a canvas and a staple gun to get this one over the line. Have you seen Gail Pan's new book "Simply Christmas"
my first project from it last night. and here is how far I got. The first of four started. 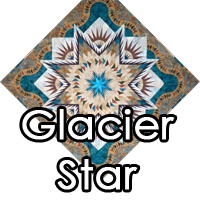 Today I am off to my LQS for my next Glacier Star Class. ........ I will try to resist. and chopped the end of my finger off with my rotary cutter. It looks fine now but still a little numb. It has come up beautifully and cant wait to see its finally finish. The new book looks like fun and I agree it is a very cute looking elf! Have a great time at your class today. 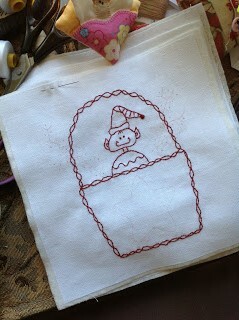 I love that stitch dry, it will look great on a canvas. 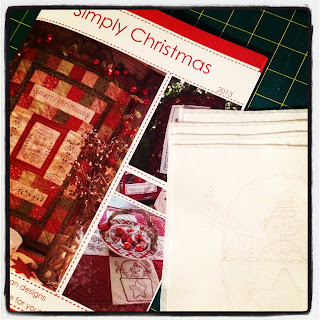 I can't bring myself to start a Christmas project yet, but Gail's book is tempting. Have fun at your class (looking forward to seeing your Liberty purchases). 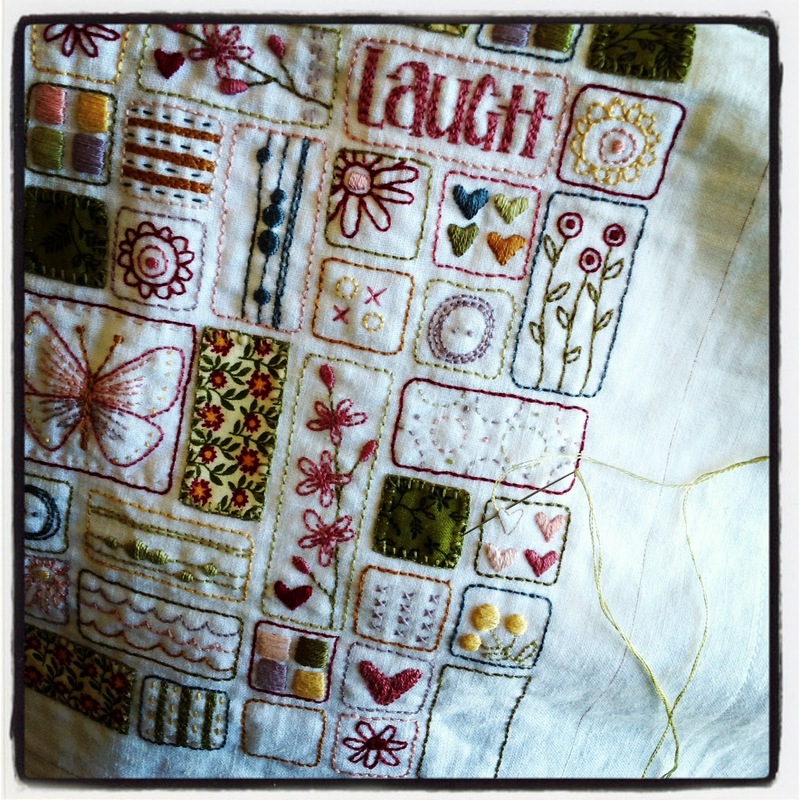 Your "Sew Laugh Love" Stitchery will be a fabulous piece of art when completed.. You should be very proud of it.. Yes the little elf is sew cute..
Have fun in your Glacier Star class. Have a great time at your class....and be careful! I predict that you did come home with some of that new Liberty fabric! 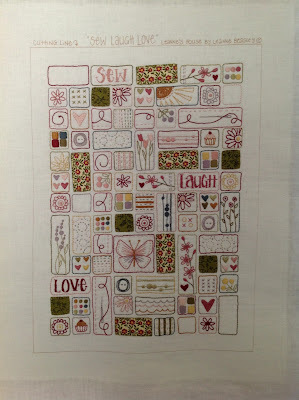 Your stitchery sampler looks great, I am interested to see it framed up! your stitchery looks gorgeous, I really love the colours you have used. Can't wait to see the final product. Love it. What a great finish. Can't wait to see it on the canvas. Your stitchery looks amazing and as for what you did last night, well impressive to say the least. I'm off to check out the new book, might have to buy one. 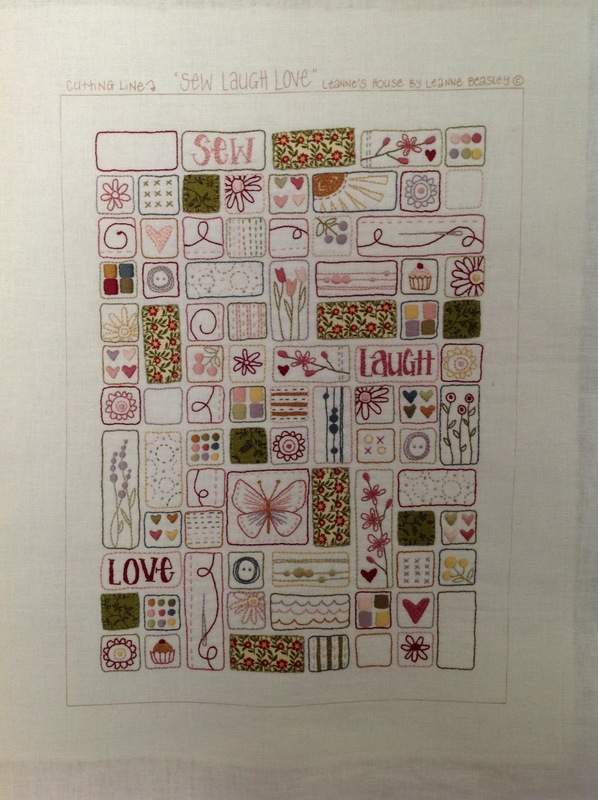 Your stitchery is going to look fantastic on canvas. I haven't seen Gail's book yet but going by that cute little guy, I'm sure it will have lots of lovely projects. Your stitchery of little squares looks so nice. I like your new book. Take care cutting. Touch wood, I won't ever cut myself with the rotary cutter. It makes me shudder to think of it. 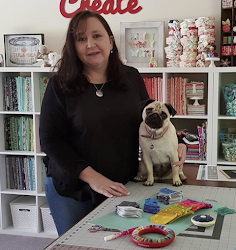 Love our new stitchery very cute, will have to check out Gail's new book. I cannot believe how quickly you have done this stitchery, I have just made a start on mine, mine will take a long time to complete. 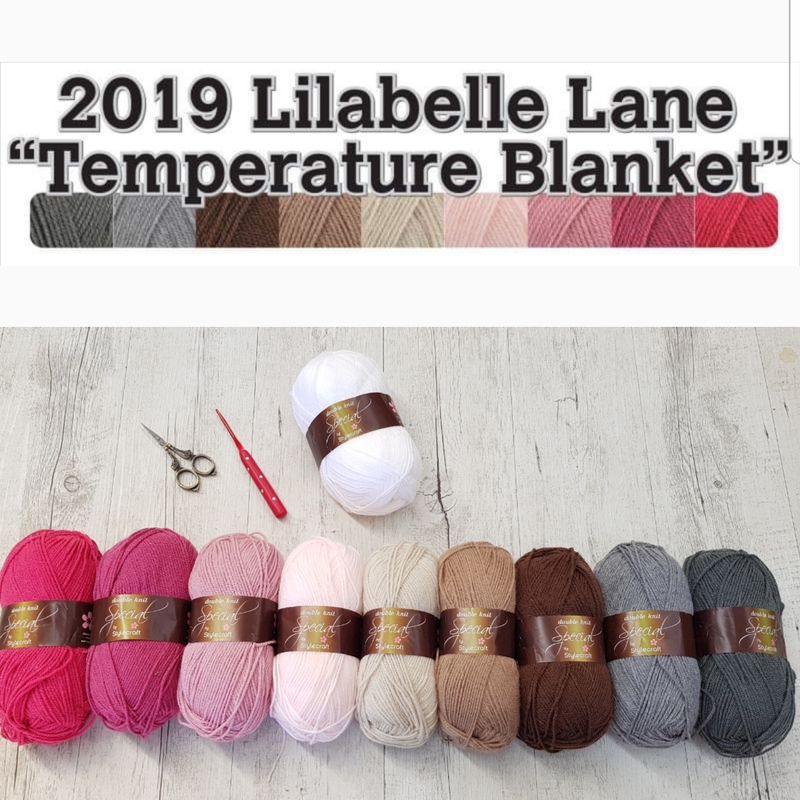 I love the colours and fabrics which you have chosen for Leanne's sampler. beautifully done. HOpe you had fun at class... and your fingers kept out the way! You are amazing. You achieve so much and everything is fabulous. Love your stitchery, you were very quick whipping it up, can't wait to see it all finished on canvas. I also couldn't resist Gail's new book but I haven't started anything from it yet. Good luck with resisting the liberty prints and take care when using your rotary cutter! :) Barb.